Ironton, the seat of Iron County, is in Arcadia Valley, which is made up of the towns of Ironton, Arcadia and Pilot Knob. It is an area that's rich in history, geological marvels and beautiful Ozark attractions. Numerous lakes and rivers in Iron and surrounding counties provide a variety of recreational activities such as fishing, swimming, boating, camping, picnicking and floating. 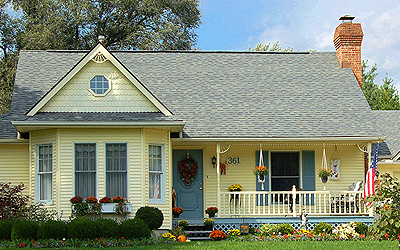 United Country Valley Real Estate, in Ironton, Missouri, can save you time and money in locating Southern Missouri real estate for sale throughout Ironton, Iron County and the surrounding Southern Missouri areas. We offer a fine selection of homes for sale, farms and ranches, waterfront property, recreational land and businesses for sale.